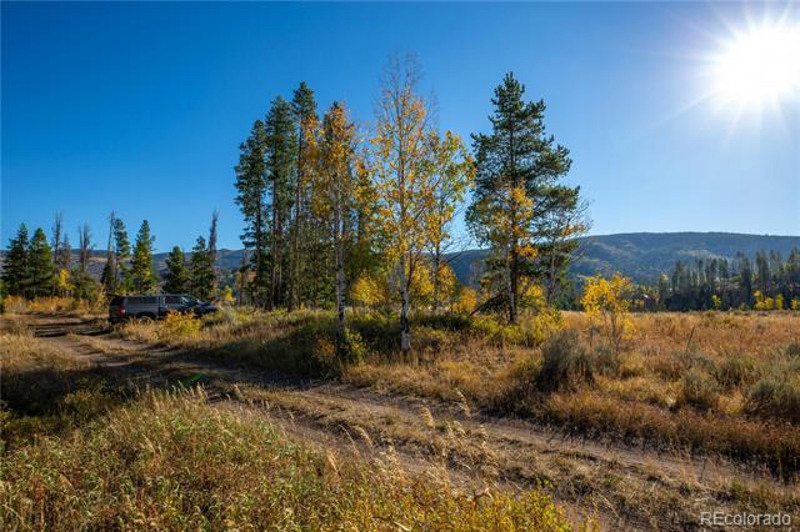 Beautiful and private property at Stagecoach. 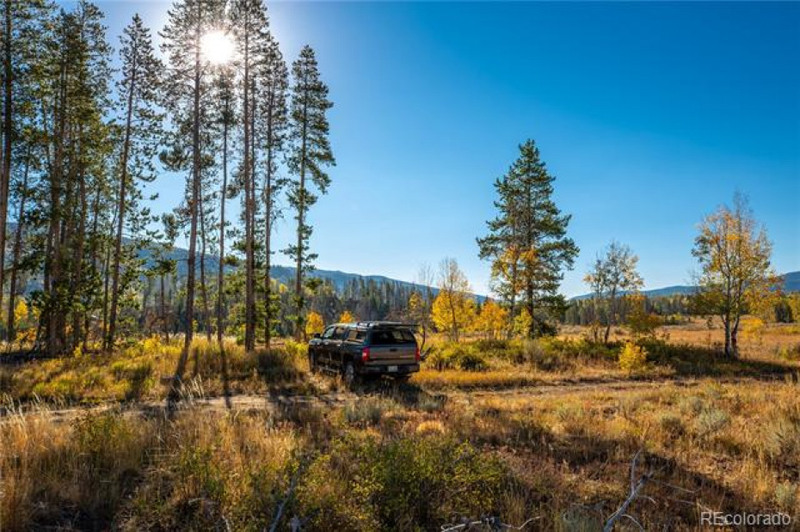 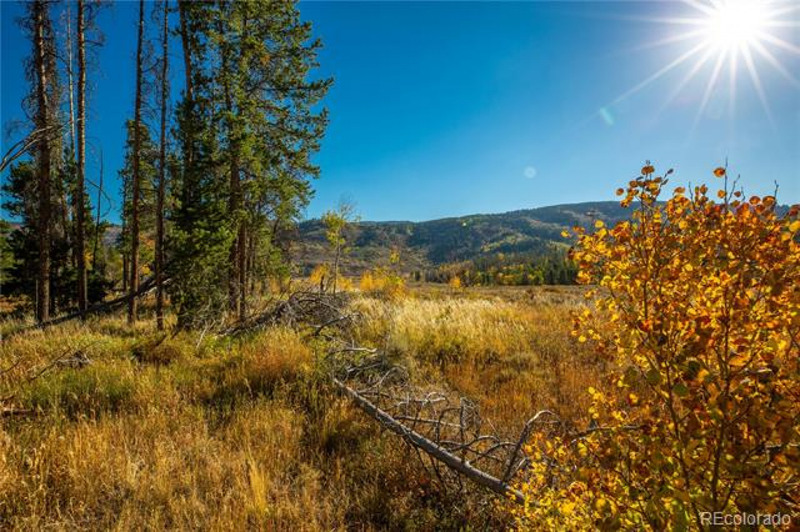 Close to skiing, boating, fishing, hunting and snowmobiling with Stagecoach State Park less than 10 minutes away and the Routt National Forest just a few minutes up CR 16. 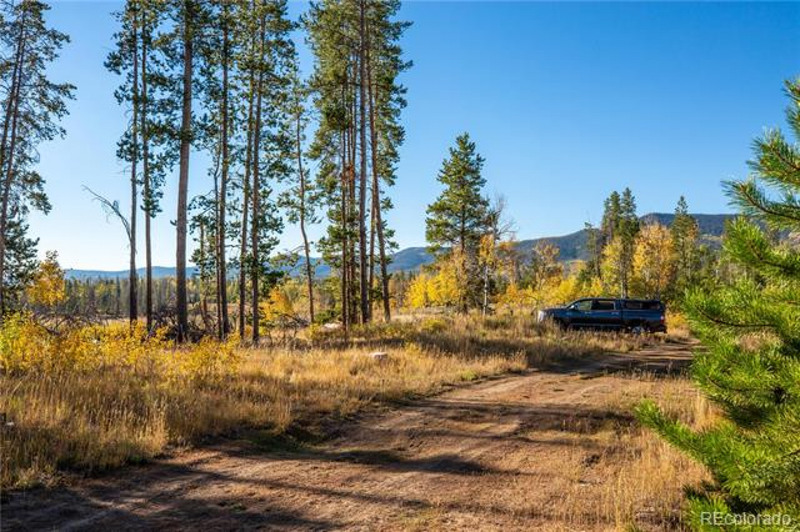 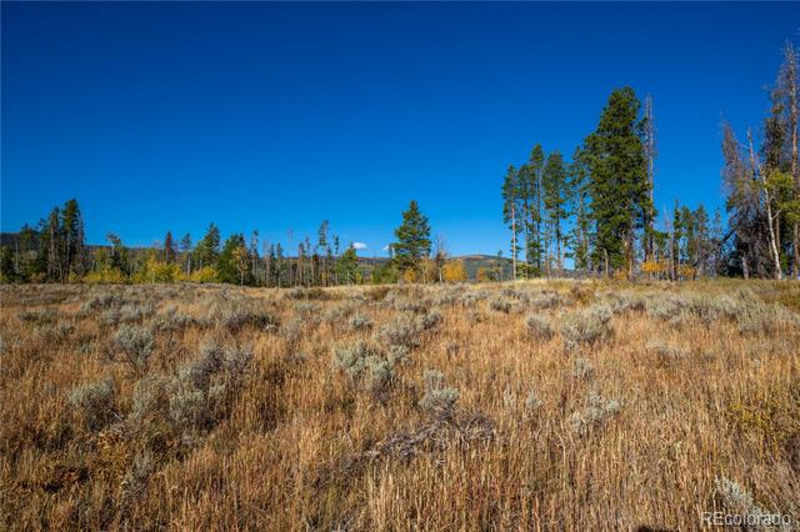 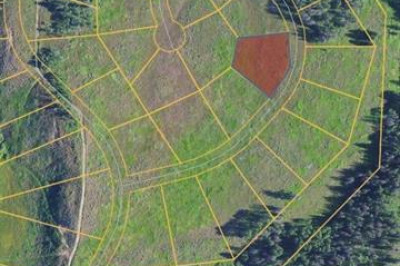 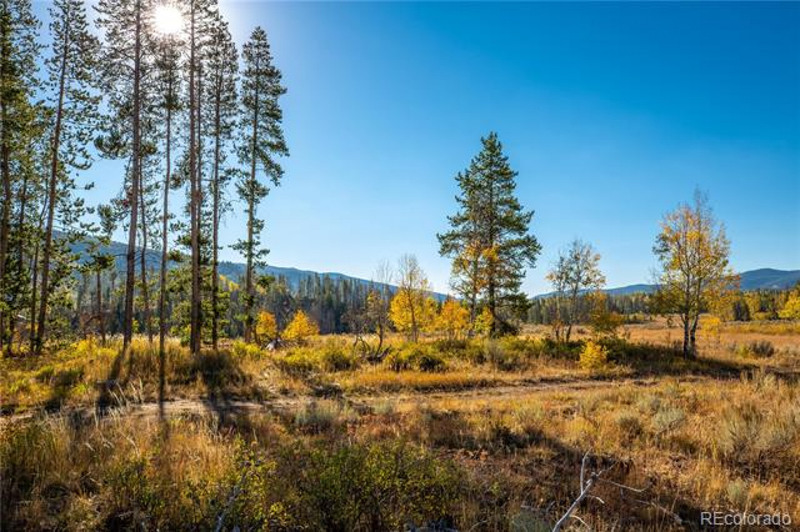 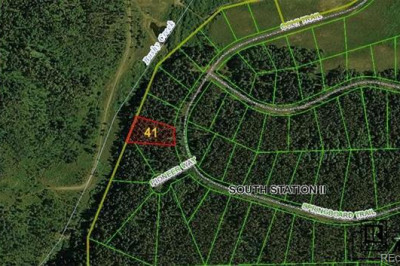 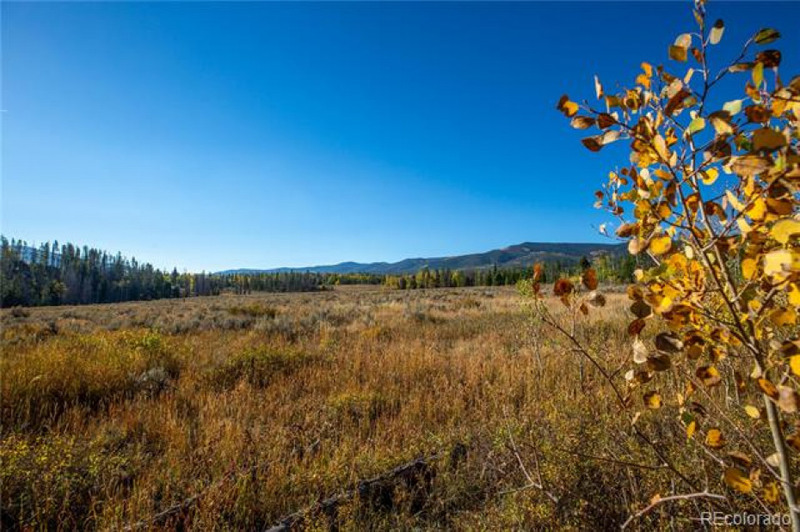 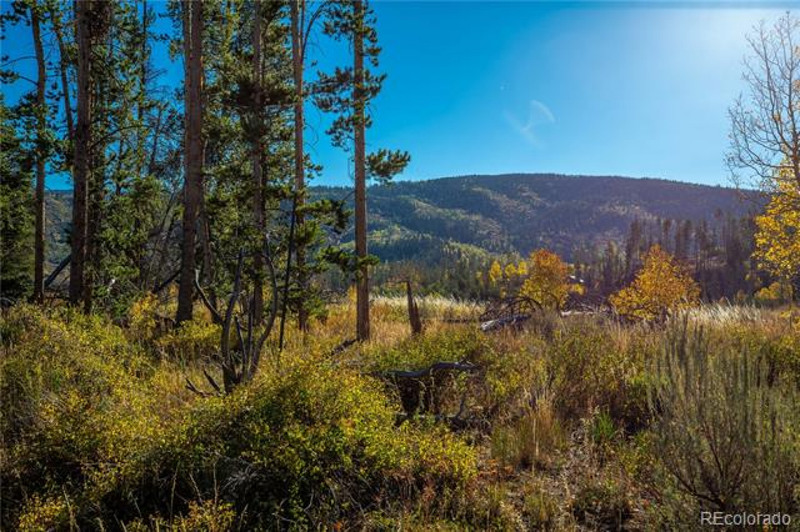 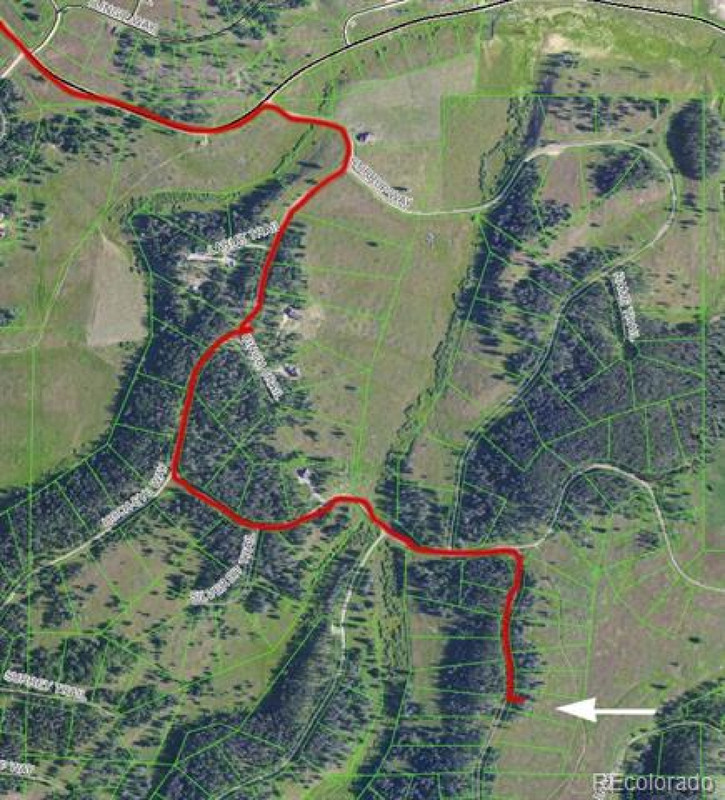 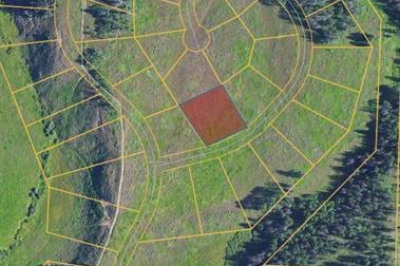 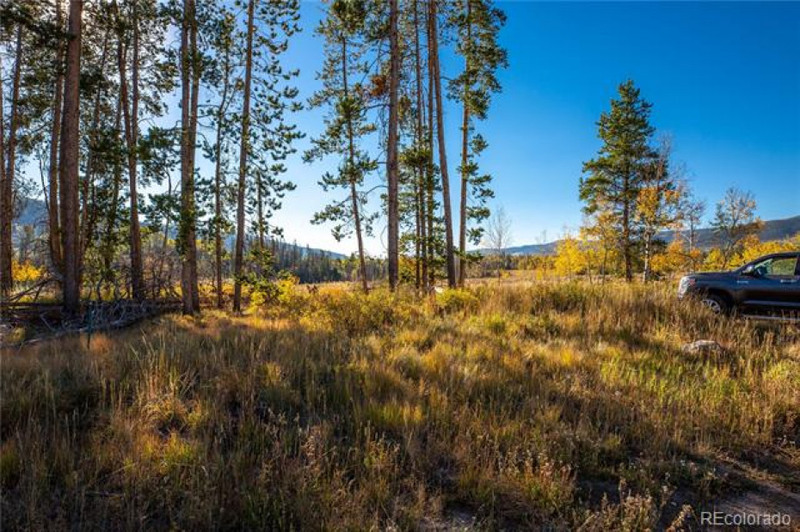 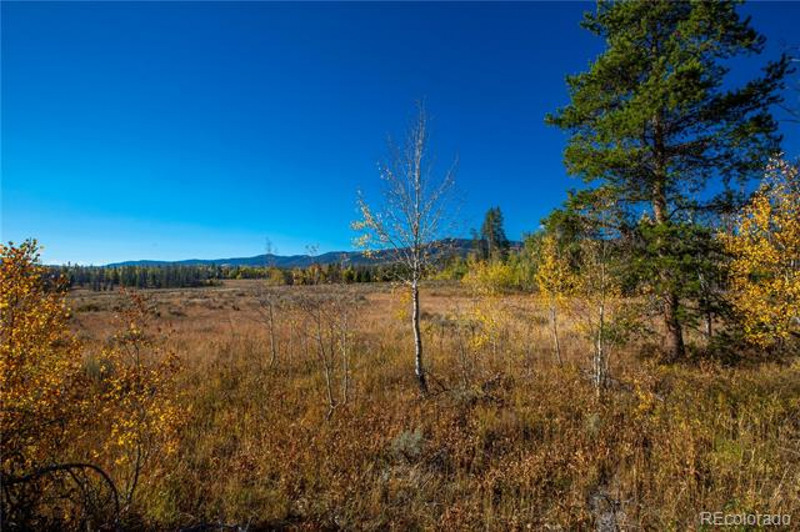 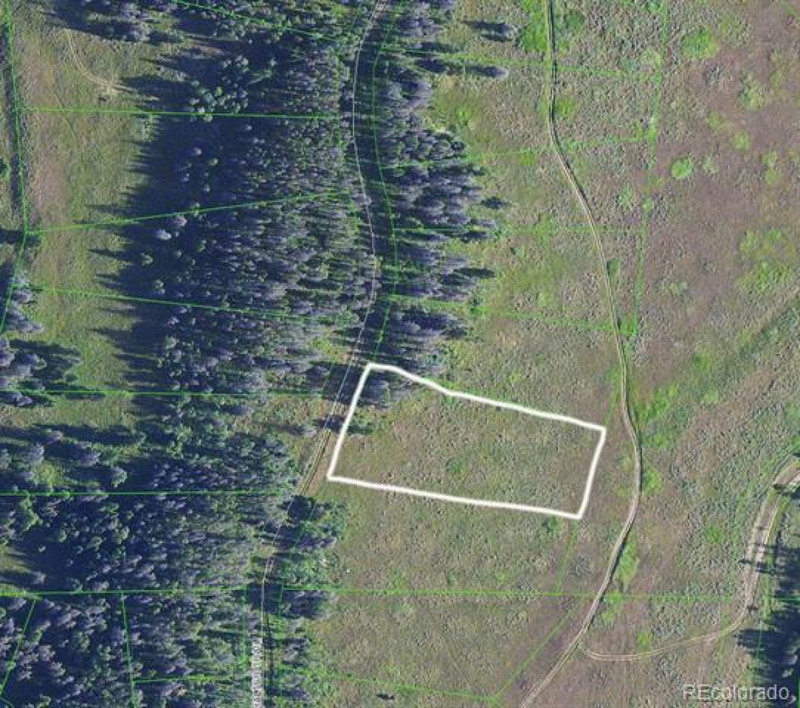 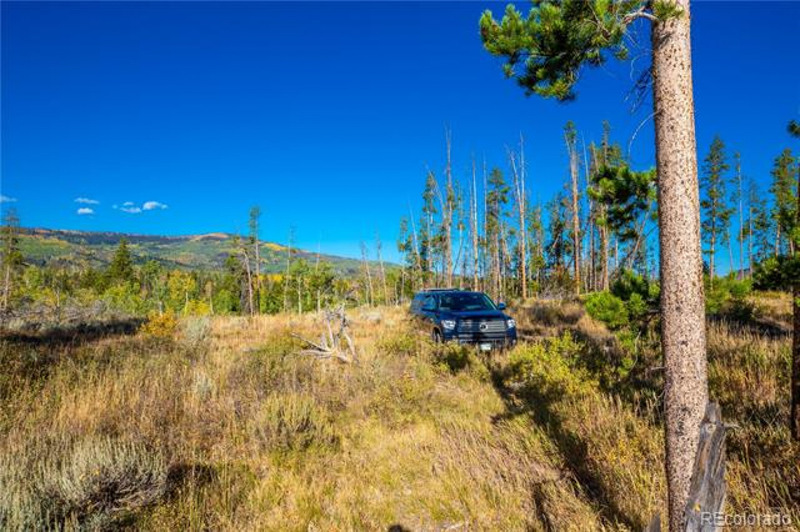 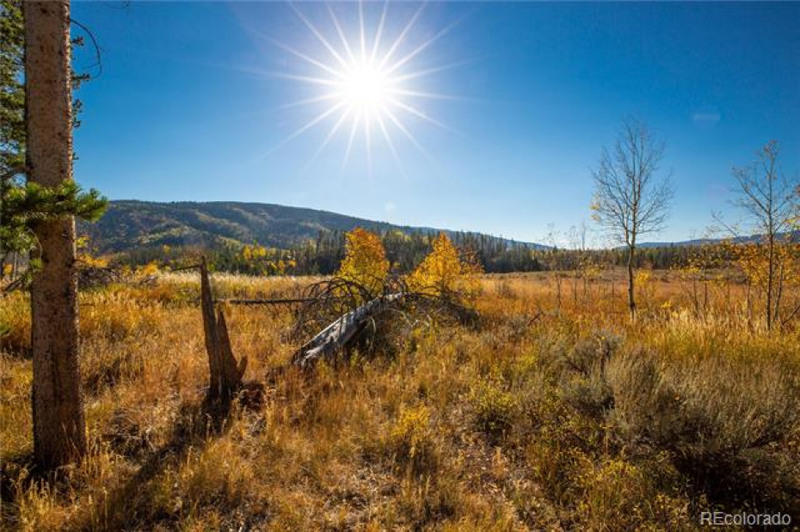 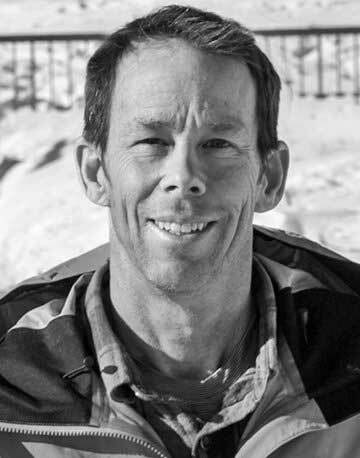 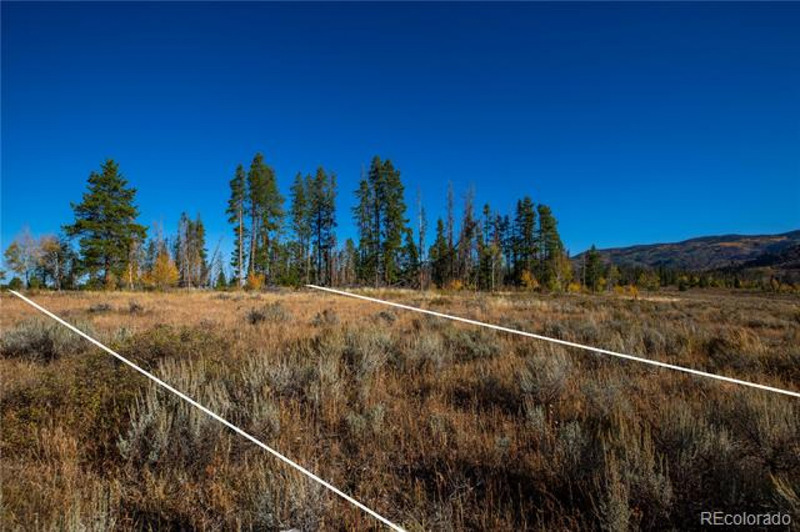 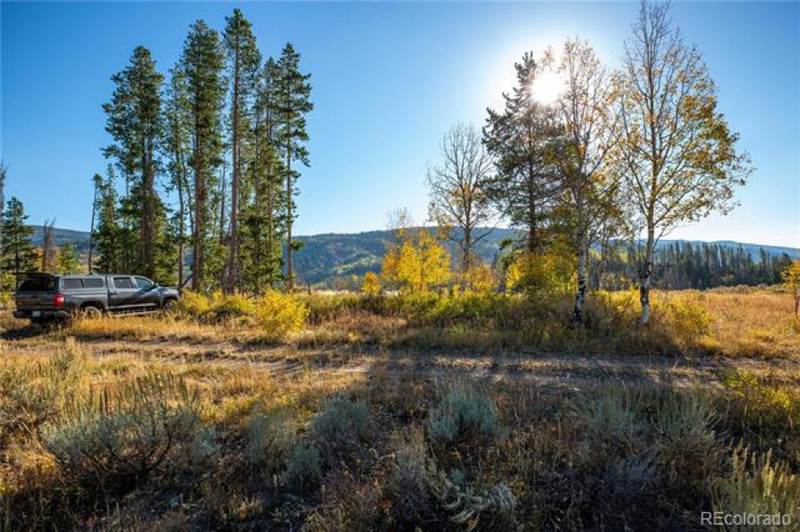 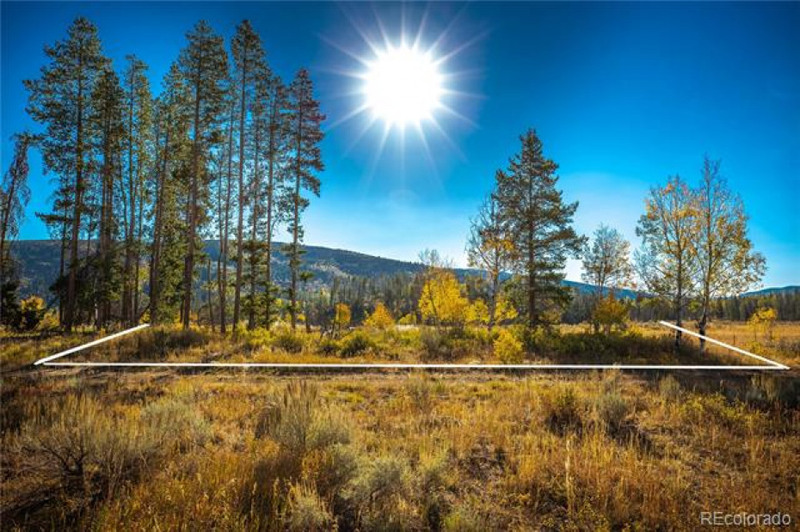 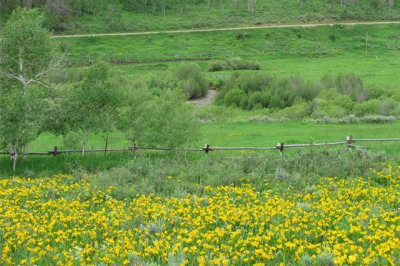 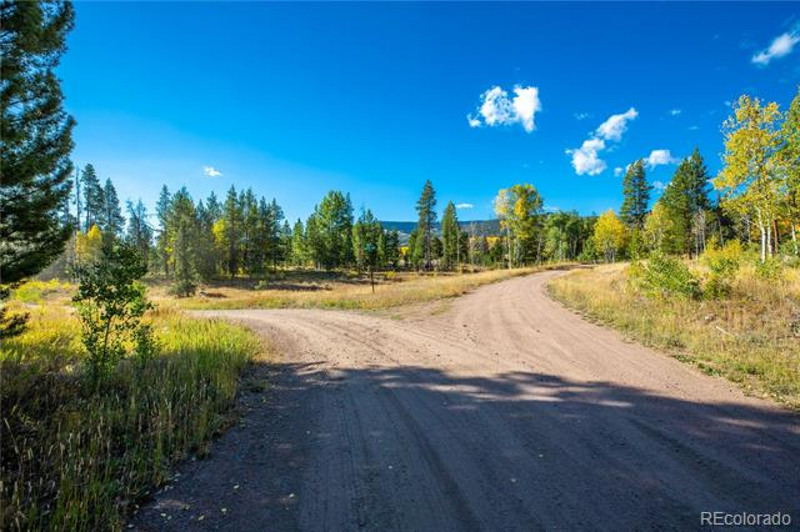 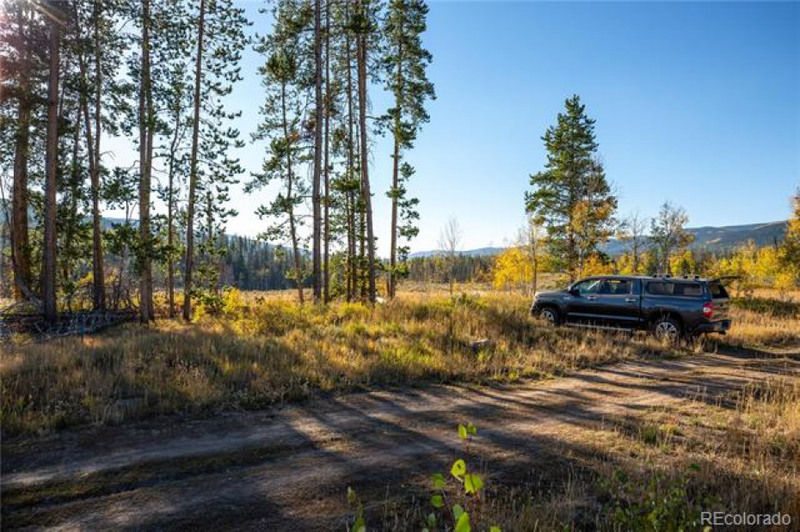 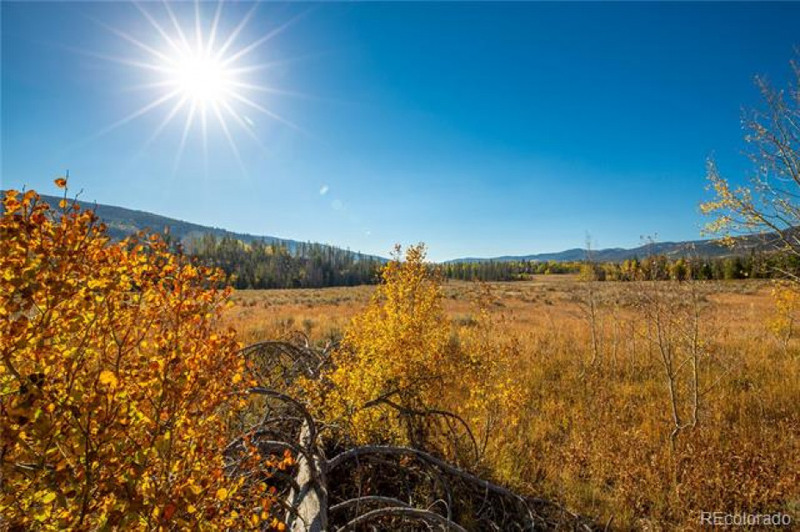 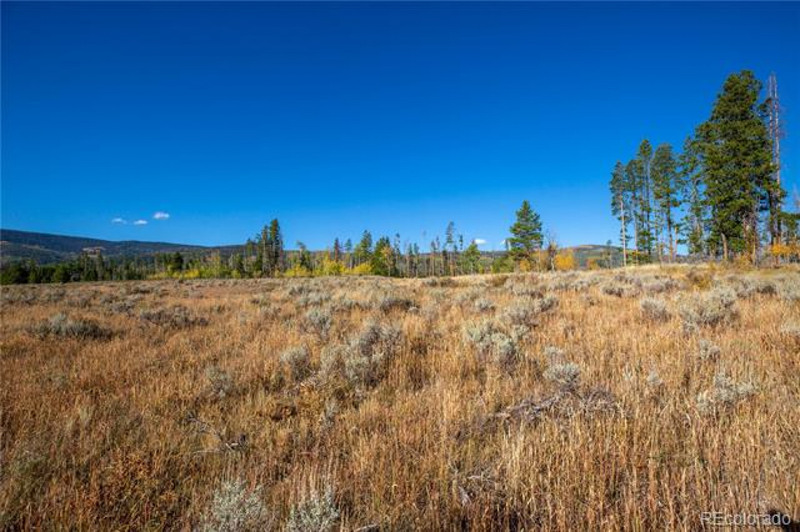 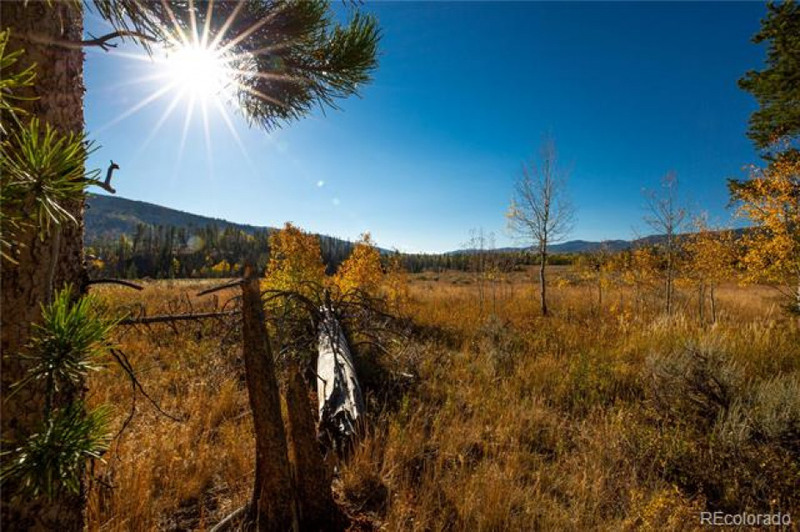 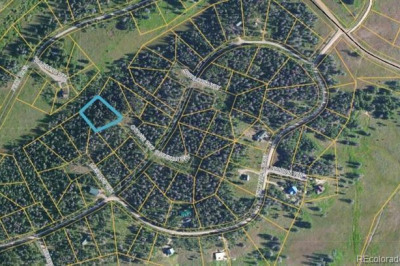 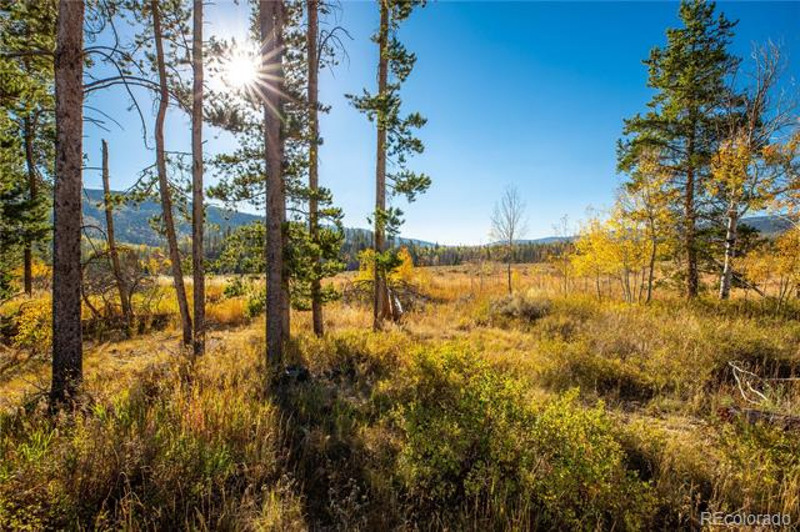 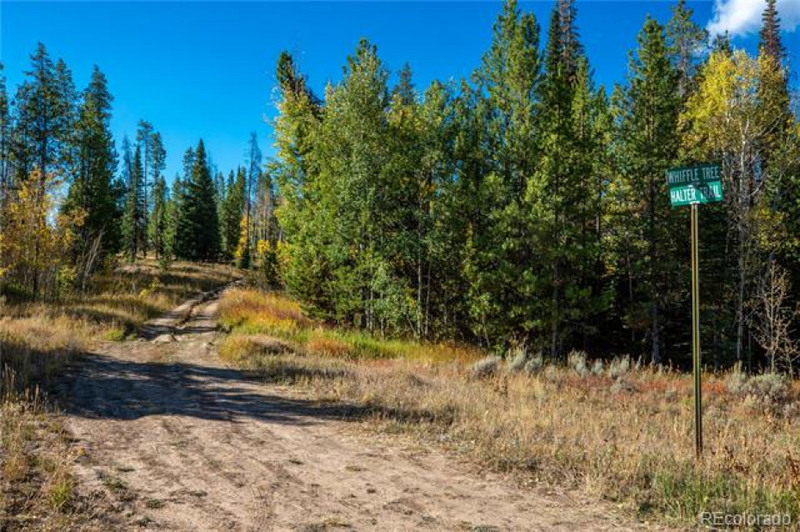 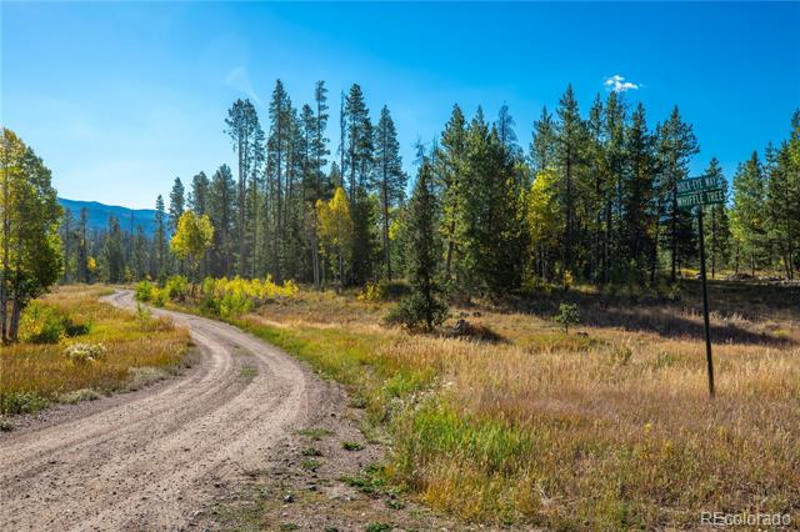 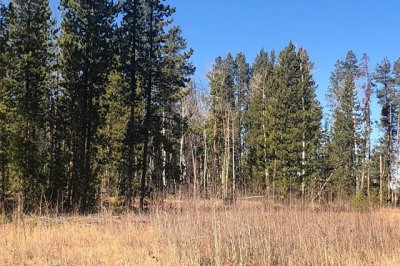 A scenic 35 minute drive into Steamboat Springs and 15 to Oak Creek, this is a great location to build your own mountain oasis. 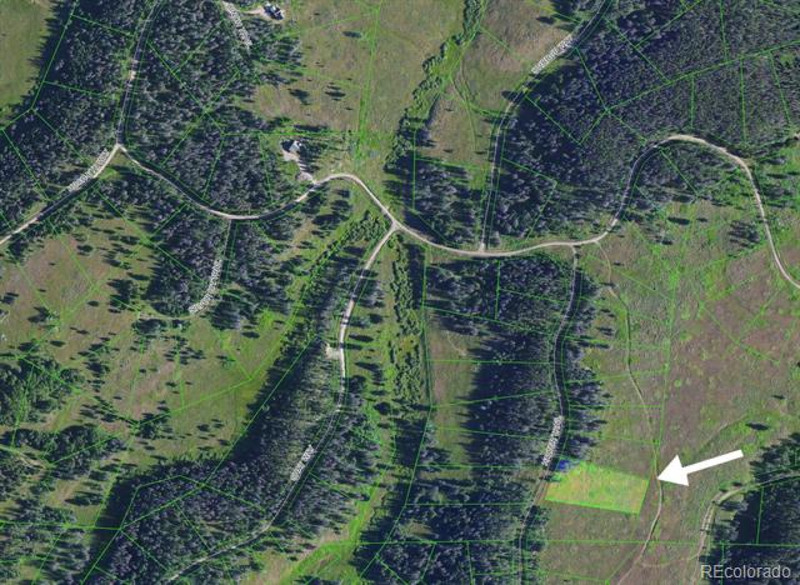 ~ Boundaries marked on photos are approximate and do not represent actual boundary lines. 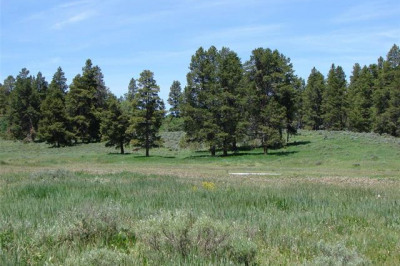 A large metal post is located on the lot.